Nowadays, small or big companies need server related services for important daily task such as e-mail, backup services and domain controllers. A lot of choices are available to you. 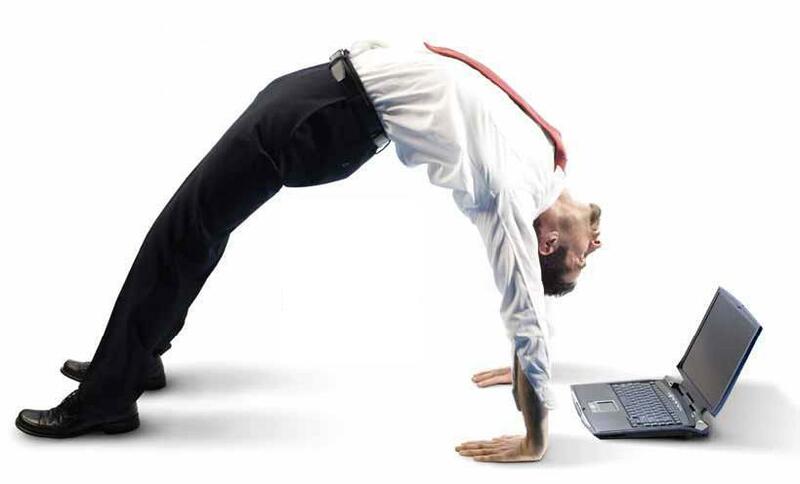 Having your own internal server solution with an IT department to manage it? 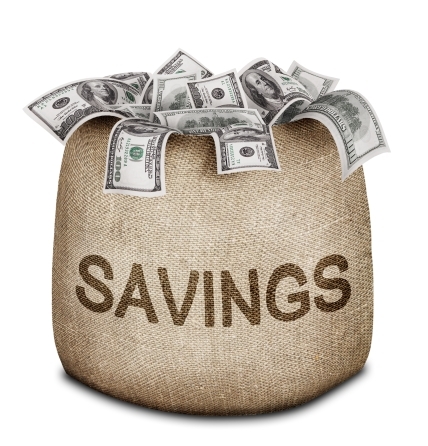 Buying an unmanaged dedicated server and hire someone to set it up and maintain it? Buying a fully managed solution that will free your mind from multiples complications or problems you could encounter with your server? Those 3 solutions are available to you, but which one is the best? What are the pros and cons? What are the cost related to each solution? Here are some points you should consider when making your decision. 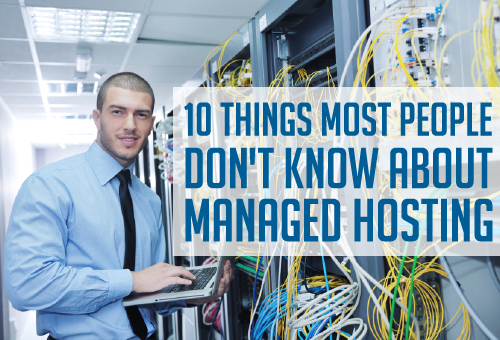 Managed hosting can mean that your hardware, software or both are handled for you. While an all-in-one approach is popular, you can choose the level of management you desire. You are able to pick and choose from features like monitoring services, managed backups and pro-active software upgrade, so you only pay for the maintenance that you need. The hosting needs of one company are likely to be vastly different from those of another, which is why you can customize your hosting package. Managed hosting allows you to tailor your hosting plan to your needs instead of choosing from three or four selections. Not only can determine how much bandwidth, storage space and the type of features that your account is set up with, but you can even select the hardware that your server runs on. 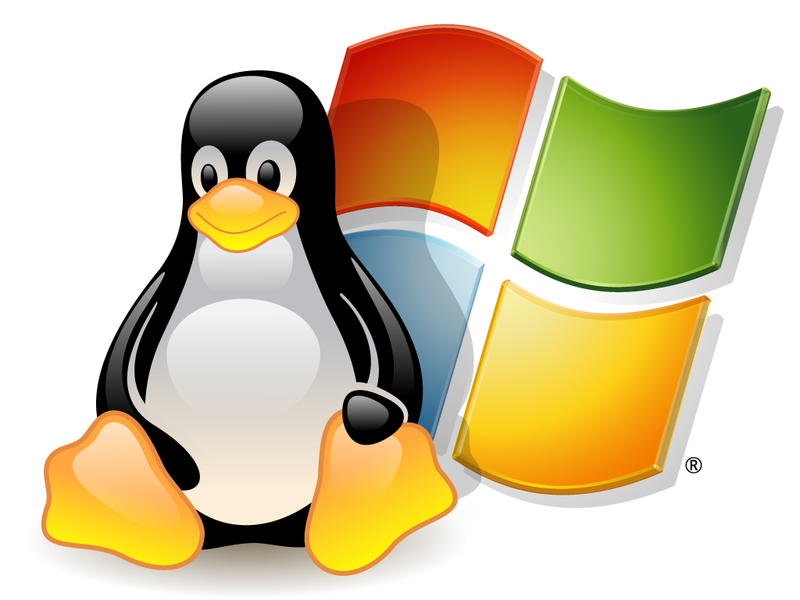 There are a variety of operating systems that you can choose from, including Linux based systems like Ubuntu, Fedora and CentOS as well as Windows Enterprise and Data Center servers, all of which are available in either 32- or 64-bit. Choosing your own operating system as well as your control panel allows you to set up a hosting system that provides the features you want as well as having a system that you are familiar and comfortable with. As your business grows and your hosting needs increase, your managed hosting account can be upgraded to meet your new requirements. Instead of having to start off with a server far beyond your current needs or be stuck with a system that isn’t quite doing everything you’d like, you can simply make adjustments as they become necessary. One of the downsides of taking advantage of new technologies is that they usually require you to expand your technical support staff to handle them. Even after a new system has been set up, you would still normally need someone to maintain and troubleshoot it, but with managed hosting, support is built in. With managed hosting, individuals that are already familiar with your system are already on top of keeping up with your account. If you run into an issue sending or receiving email at 3 a.m., having a managed hosting account means that you can get someone to work on the problem immediately. Whether you have a hardware or software issue, support staff is available to deal with the problem. Software tends to need frequent updates to remain stable, add new features and stay secure. With managed hosting, software and operating systems remains current, and updates are checked for regularly, ensuring the stability and performance of your applications and servers. Security is a huge issue with online systems, and failure to keep your server secure can damage your reputation and even lead to legal problems if certain sensitive information becomes available. If data is irretrievably lost, it can cripple a business, which is why backups are essential to organizations of all types. By creating multiple and incremental backups of your information, you can be sure that a hardware crash or software failure will only represent a small setback. 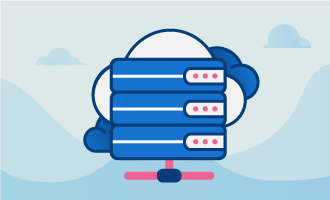 Managed hosting enables you to set multiple backup points, restore both files and applications and use a restoration system that makes the process quick and easy. When you look at all the support that comes with managed hosting, as well as the hardware and software licensing, you might expect the cost to be prohibitive. However, it is very affordable, especially compared to purchasing, setting up and maintaining the hardware and software involved on your own. Managed hosting also provides an excellent return on investment based on what it allows you to do to run and grow your business. Hope these few points informed and helped you making your decision. Don’t hesitate to leave a comment if you would like to add something or if you would like some extra advices.